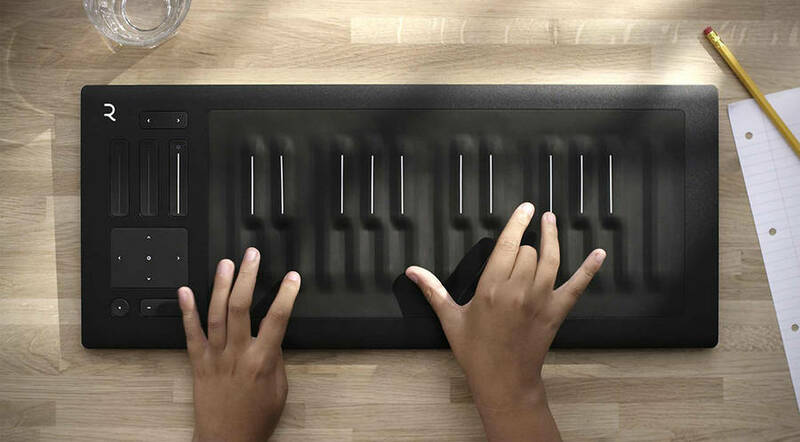 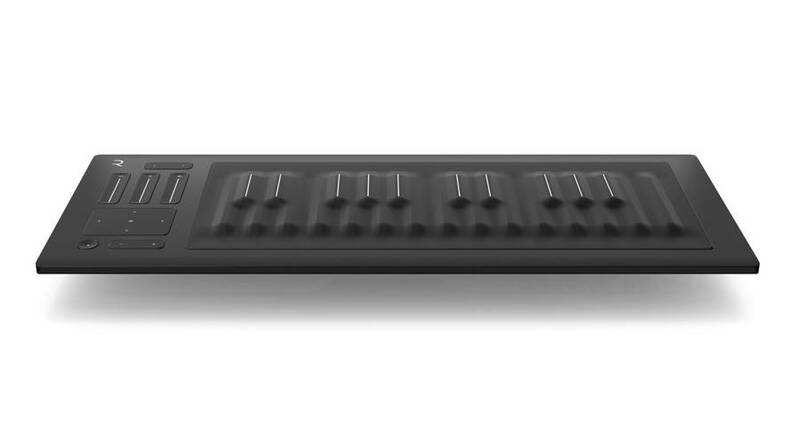 The firm Roli imagined a keyboard for musicians : the Seaboard Rise Keyboard. 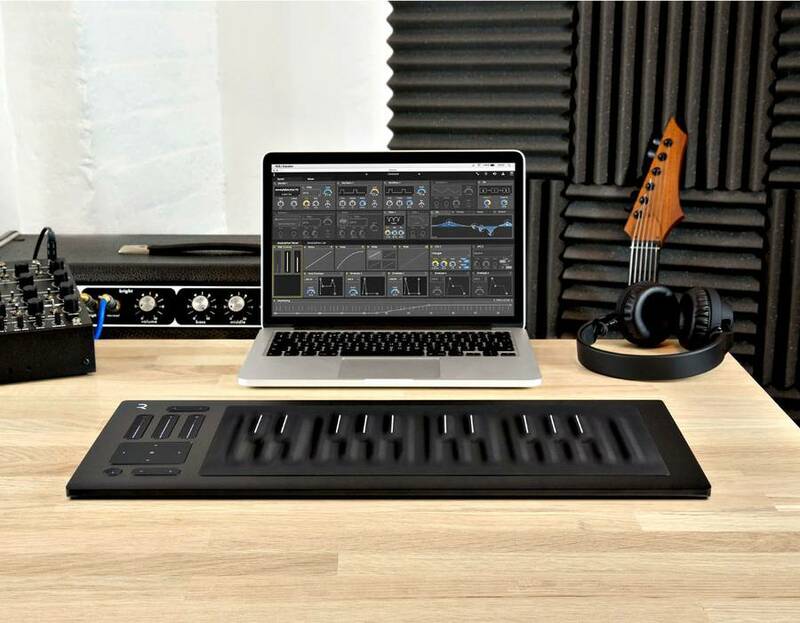 It is pressure-sensitive and enables to synthesize all types of music instruments, but also to create all types of music and rhythm variations with a simple pressure. 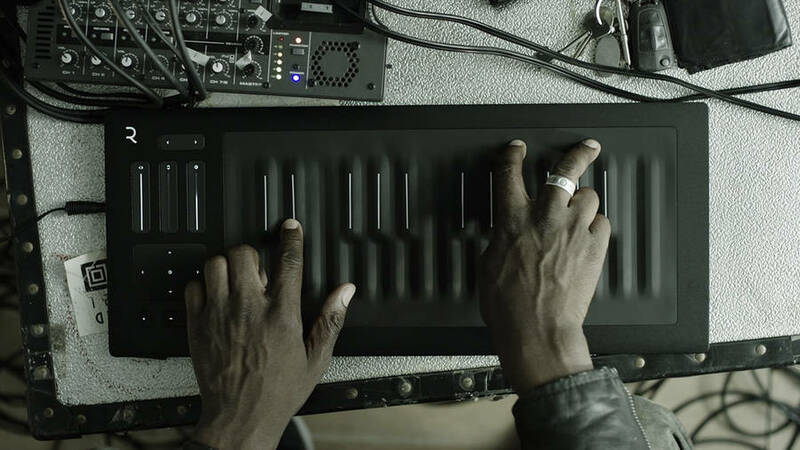 A pad located on the left side allows to control knobs of the software used by the musician. 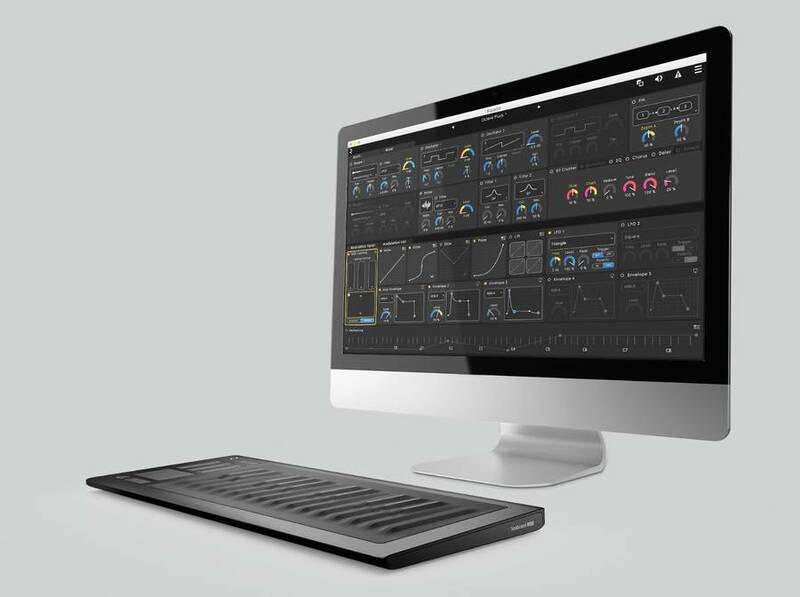 The product is compatible with all software that available on the market.